The little village of Milatos is located in the Lassithi prefecture at around 35km from Agios Nikolaos town in the Eastern part of Crete. Milatos is a charming seaside and still very traditional settlement with an authentic fishing harbor. 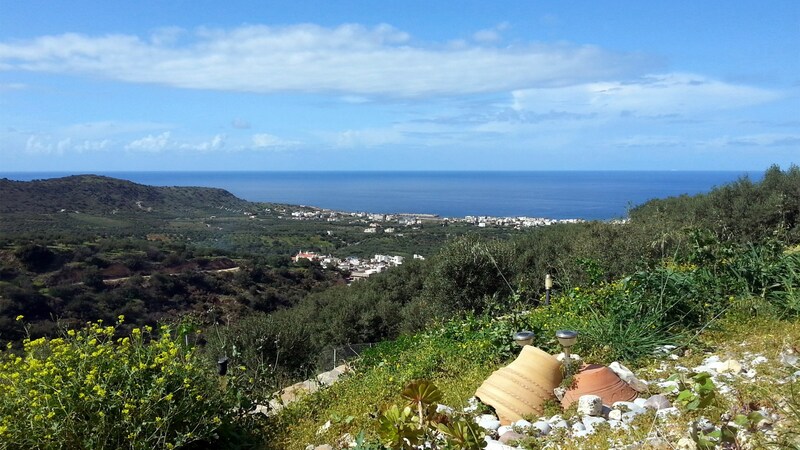 Only 3km from the village there are the Milatos Caves, which is a nice spot to getaway to for the day and enjoy the stunning views of the Cretan sea. Heading 1km east of Milatos village, you will find some small secluded coves, which are backed up by high impressive cliffs. The Coves of Milatos offer full isolation and quietness however at times they might be difficult to access due to high waves in the area.